BRANTFORD, Ont. 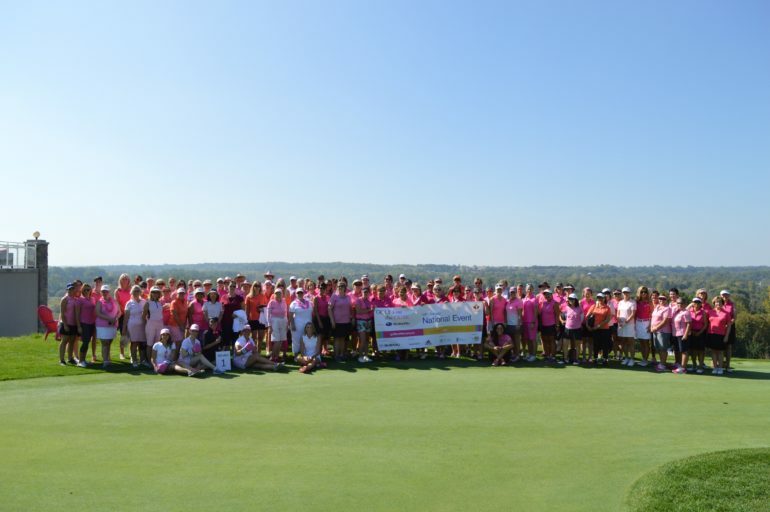 – Heat and sunny skies greeted over 110 women on Tuesday September 26th at the 14th annual Golf Fore the Cure presented by Subaru National Event at the Brantford Golf & Country Club. Corporate partners, individual participants and the top-three fundraising teams selected from over 160 participating sites over the course of the season were on hand to celebrate raising more than $300,000 for breast cancer research through individual Golf Fore the Cure events run coast to coast in 2017. 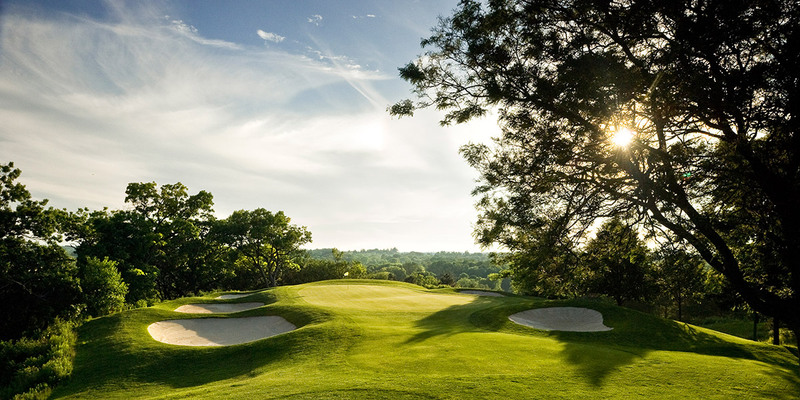 The National Event featured 18-holes of golf packed with raffles, prizing, and games, followed by an awards dinner to thank and recognize the fundraising efforts put forth by Golf Fore the Cure participants across Canada. 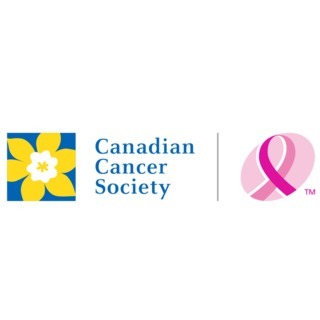 Through 160 events in 2017 and upwards of 14,000 women, Golf Fore the Cure presented by Subaru raised its fundraising total to-date to over $6 million—with all proceeds donated to the Canadian Cancer Society and the Québec Breast Cancer Foundation. 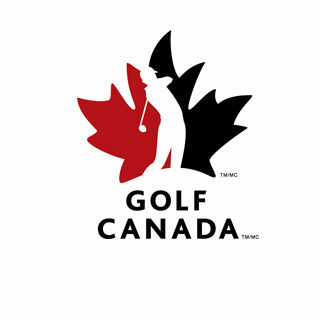 Golf Fore the Cure presented by Subaru was created in 2003 by Golf Canada to drive women’s participation in the game of golf through the use of fun, non-intimidating activities. 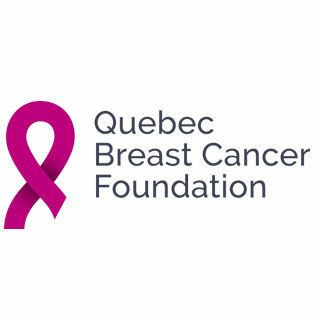 Through a unique partnership structure with the Canadian Cancer Society (and Québec Breast Cancer Foundation), the program has women across the country participating in golf activities and raising money and awareness for a cause close to Canadian hearts—the fight against breast cancer. 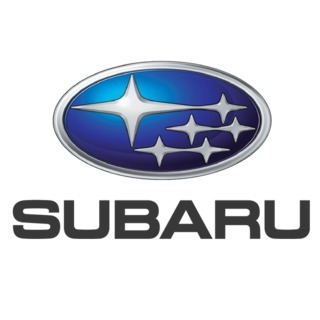 Subaru Canada has been a proud partner of Golf Fore the Cure since 2007. The company’s extended commitment reaffirms their dedication to making a difference in the fight against breast cancer. Photos from Tuesday’s National Event can be viewed here.